Logs from sustainable woodland in stock now! 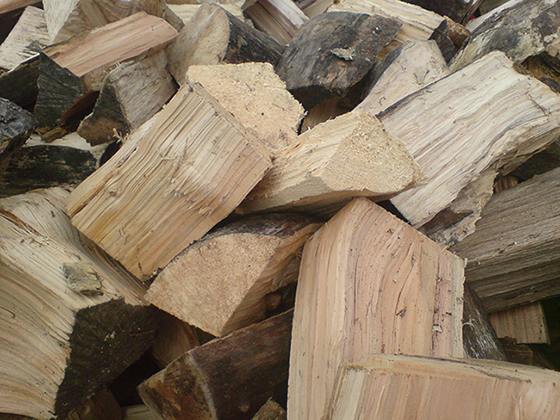 All our chestnut logs are ideal for wood burners and stoves and all cut from sustainable managed woodlands. 1.2m3 truck load of sweet chestnut cut to order to your desired length = £85 Call or text Rob on 07554 427 417 to place your order & to answer any questions you may have. *Clicking the button above will open up an email addressed to us so you can detail your order. *Stacking available at an extra cost. Love the chestnut logs we ordered from Rob. Well seasoned and good value too. My delivery arrived promptly and was exactly what I requested at a very reasonable price. Rob was v courteous and I will definitely order again. The logs were cut to the length I wanted and delivered and stacked for me. Brilliant service! They burn well on the wood-burner and give great heat. I shall be ordering again soon. Thanks Rob. I used Ashdown Forest Firewood for the first time at the end of 2013, I found Rob both efficient and friendly, delivering at the agreed time arriving promptly. The logs have been burning very well with a good mix of wood. For price, service and quality of logs I have no hesitation recommending Rob and now consider him to be my log provider.